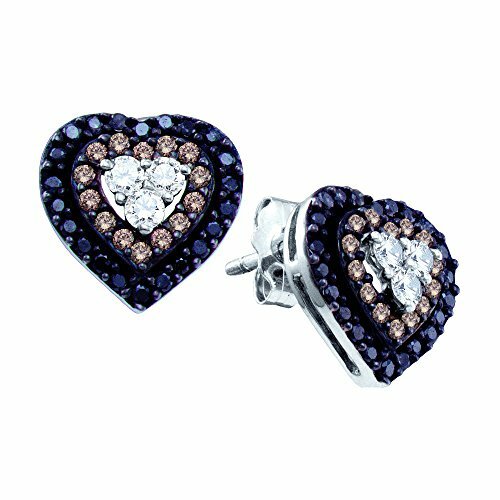 14K White Gold Brandy Diamond Chocolate Brown & Black Diamond Mission of Love Heart Earrings 1/2 Ctw. 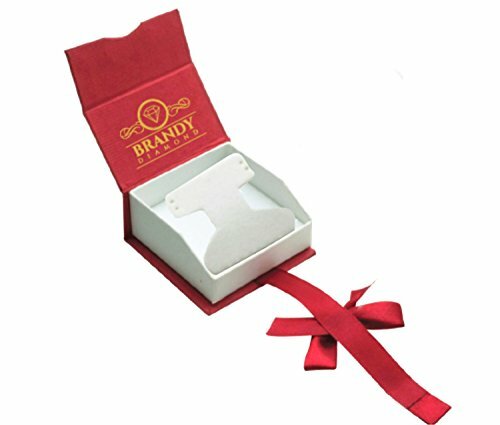 14K White Gold Brandy Diamond Chocolate Brown & Black Diamond Mission of Love Heart Earrings 1/2 Ctw.. †Combined diamond weight of 1/2 carats total weight represents a range of 0.46 - 0.58 cts. t.w. 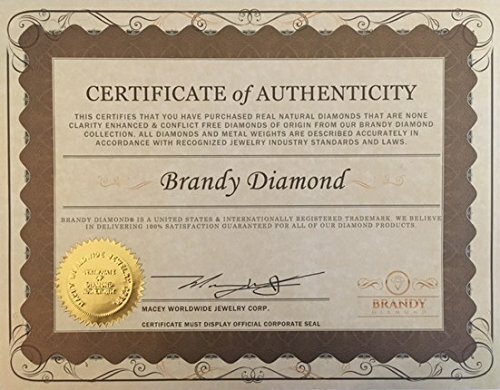 If you have any questions about this product by Brandy Diamond, contact us by completing and submitting the form below. If you are looking for a specif part number, please include it with your message.